I just completed reading “Life 3.0, Being Human in the Age of Artificial Intelligence.” This was not one of my better selections, but I read it to the end anyway. The subject intrigued me. I first heard the term Artificial Intelligence used some thirty years ago, and it didn’t hurt me to finally learn something about the topic. Artificial intelligence refers to super computers with programs that learn, and adapt quickly. The only real example of AI that I know of is the IBM computer that beat the world champion Russian chess player at chess. Behind the scenes that I am familiar with there is an army of people developing software and hardware to think like humans. The current rage of robots need AI to exist. Author Max Tegmark is obviously a genius at AI. He teaches at MIT and writes about two miles over my feeble brain level. I thoroughly enjoyed the Prelude titled The Tale of the Omega Team. This is a well drafted story of robots gifted with AI, and how they develop into a force we don’t want to reckon with. When I began reading The Tale of the Omega Team the story was totally believable given the advanced level of today’s technology. The story hooked me into complete concentration, but as the narrative developed I began to suspect Omega Team was toying with me. It was. As Omega used its experiences to learn, he quickly adapted to become smarter and smarter surpassing his creator in intelligence. The story became more and more preposterous, but still very believable. The Tale of the Omega Team could very well become a TV series. The last two chapters were also very engrossing. Tegmark’s discussion on consciousness is very insightful, and one realizes that making an AI machine into a real human requires consciousness. How to do that is another monumental task. The last chapter deals with the people who are currently developing AI. However, they agree that developers need a set of rules by which to guide themselves to keep from creating AI monsters. The chapters in between the Prelude and Consciousness were so steeped in physics, philosophy, and mathematics that I found them about as exciting as I did during college reading my books on differential equations, and meta-physics. The physics discussions were so far beyond my comprehension that I could have skipped them and been just as satisfied. Most probably, that is because my knowledge of physics peaked in 1960, and the physics in this tome has developed since then. I enjoyed reading this book, but I am glad I finished. Because of the level of difficulty I have to rate this book at three stars. However, I rate the prelude, The Tale of the Omega Team five stars. Having recently experienced a similar exasperation while dealing with my bank over the phone this piece stuck me as hilarious. I only regret that I did not think of this first. I guess I am not old enough to conjure up this kind of logical thinking. !! Shown below, is an actual letter that was sent to a bank by an 82-year-old woman. The bank manager thought it amusing enough to have it published in the New York Times. I refer, of course, to the automatic monthly deposit of my entire pension, an arrangement which, I admit, has been in place for only eight years.You are to be commended for seizing that brief window of opportunity, and also for debiting my account $30 by way of penalty for the inconvenience caused to your bank. 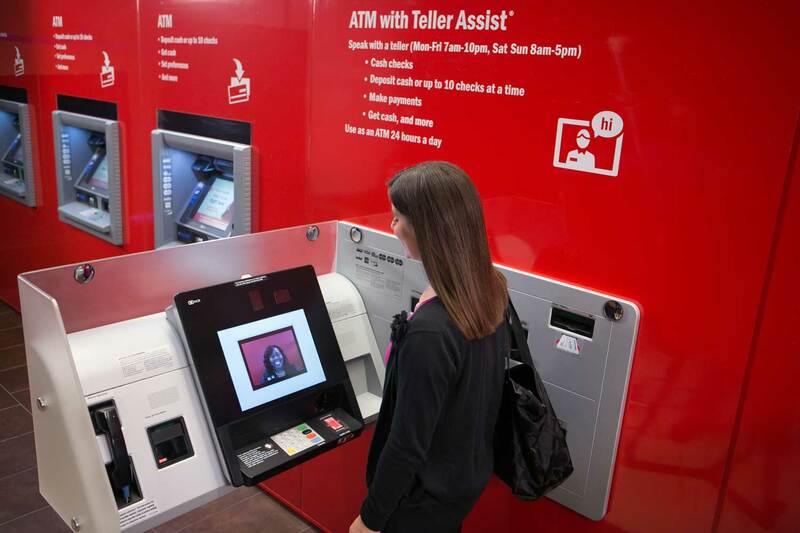 impersonal, overcharging, pre-recorded, faceless entity which your bank has become. My mortgage and loan repayments will therefore and hereafter no longer be automatic, but will arrive at your bank, by check, addressed personally and confidentially to an employee at your bank whom you must nominate. Be aware that it is an OFFENSE under the Postal Act for any other person to open such an envelope.